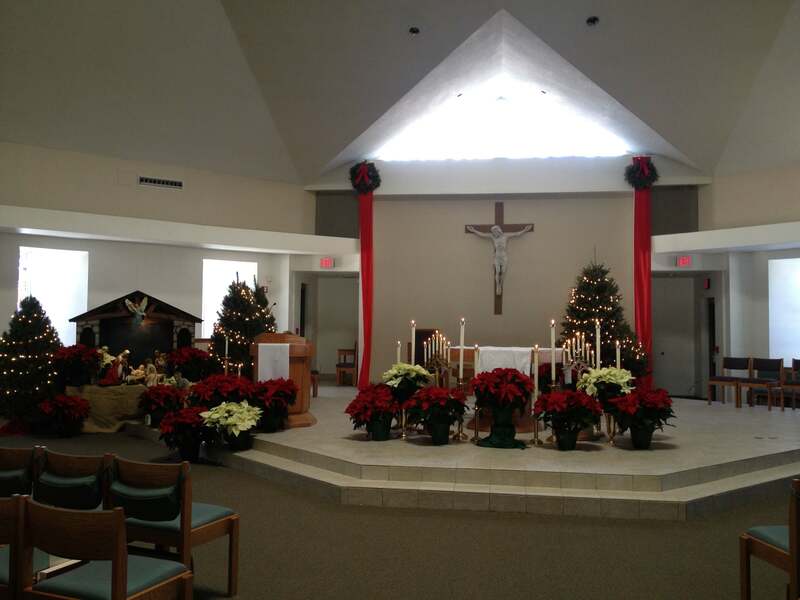 A small parish with a big WELCOME! We are completely handicapped accessible. Members of this commission evaluate, plan and oversee all faith formation programs. 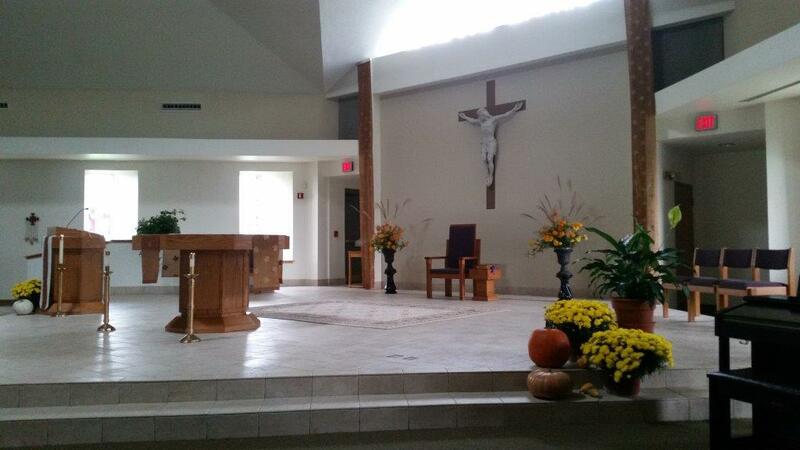 They may assist in Liturgies, Spiritual Activities, Education and Sacrament Preparation. The committee meets at least six times a year. Spiritual Life: is responsible for promoting spiritual life and growth. They plan, promote, and evaluate spiritual-based programs. This committee meets six to twelve times a year. 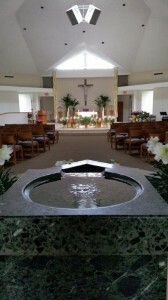 Homebound Ministry: participants take the Holy Eucharist, and visit and pray with those unable to attend regular Masses. 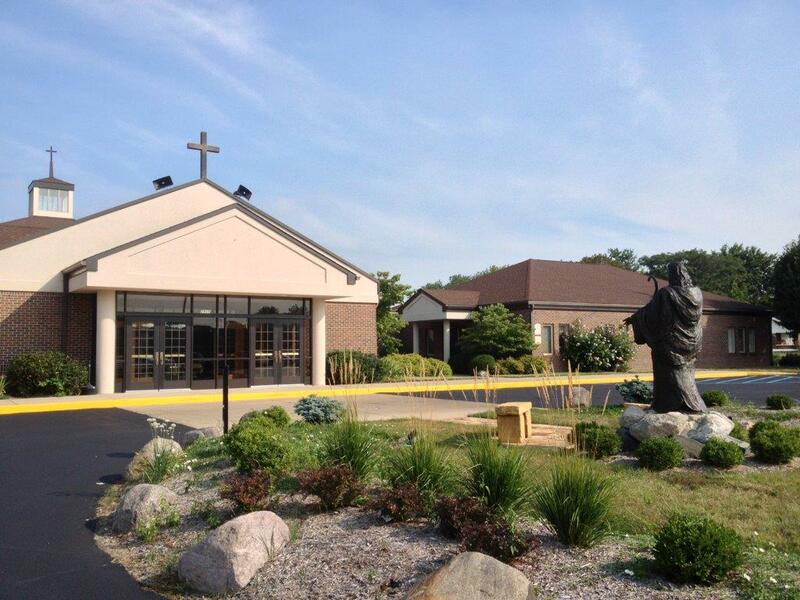 Rosary Prayer Group: Each Tuesday at 5:00 pm, the Rosary is prayed in the Daily Mass Chapel, just prior to Mass. All are welcome to attend and participate. Men’s Fellowship Group: Men of all ages meet regularly to enrich and strengthen the faith and camaraderie of members of Good Shepherd. Consult the weekly bulletin for schedules and times. Religious Education Committee: this committee oversees all aspects of religious education in the parish. 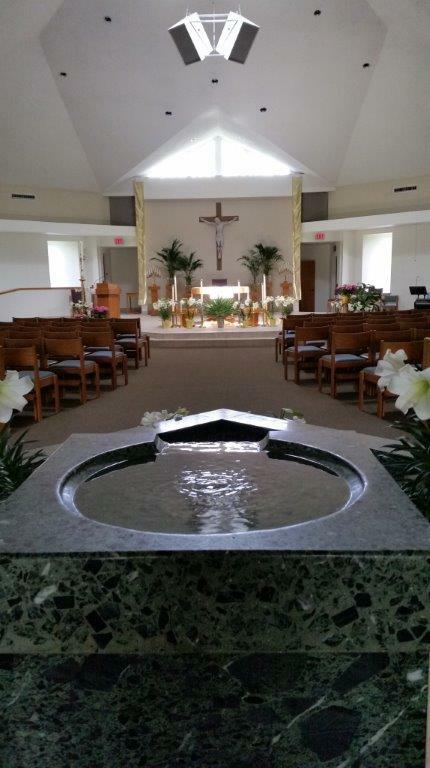 They plan and administer religious education for children and adults, offering sacramental preparation as well as maintaining the parish library. The committee meets monthly. Rite of Christian Initiation of Adults (RCIA): is a team devoted to the ministry of adults thinking about joining the Catholic Church. The RCIA Team directs the faith formation through weekly meetings from September through May. Good Shepherd parishioners can also participate by serving as sponsors and prayer partners. Sacrament Preparation: Volunteers are always needed to help with the preparation of the various sacraments, including Baptism, Confirmation, Marriage, Reconciliation, and First Communion. Contact the parish office to learn more about how you can help a Catholic further their commitment to the Church. Vacation Bible School Team: held during the evenings in the summer months, Vacation Bible School is open to children aged 3-12 years to teach children about the Bible. Fun is a requirement, and volunteers are always needed for planning, shopping, teaching, preparing snacks, and cleanup. Planning usually begins in early spring. Children’s’ Liturgy: is offered during Sunday’s 10:00 am Mass, and is open to all children aged 2-9. The classes are separated by age to allow for the opportunity for maximum enrichment. Media Center Volunteer: A parish library is available to all parishioners to enhance their religious education and experience. The media center, consisting of books and videos, is maintained by volunteers to ensure accurate record-keeping and order. Central Catholic School Volunteer: Volunteers are always appreciated to help with classroom and administrative activities at the “star of the southside” a fully accredited, year-round, K-8 grade school. 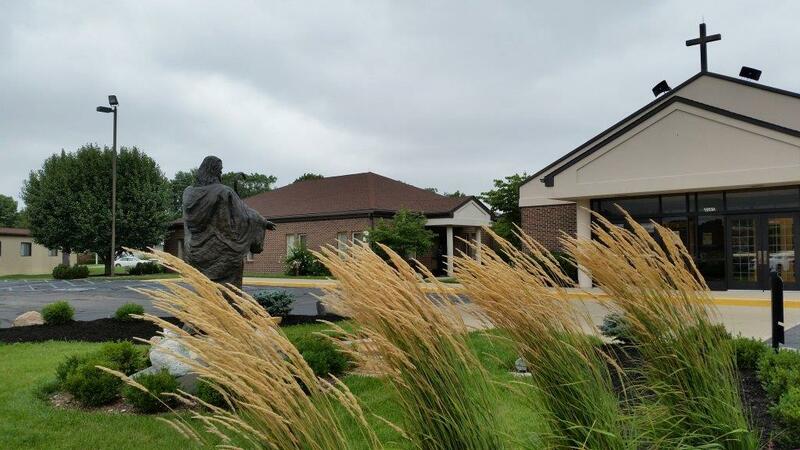 Serving Good Shepherd, Holy Rosary, Sacred Heart, and St. Patrick parishes, this school is a cooperative effort designed to provide a wonderful atmosphere in which your child will grow spiritually and mentally. To learn more about how you can help, call the school directly at 783-7759.